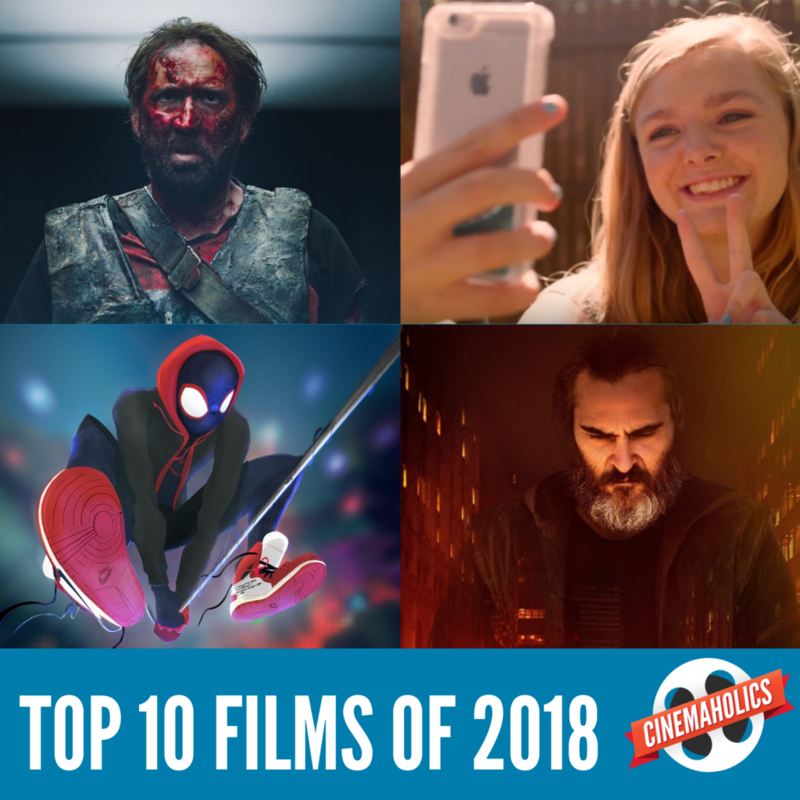 There were hundreds of films to consider, so rather than leave it all up to just a couple of people on Cinemaholics, we opened this list up to contributors from around the globe. Below is our Top 20 Films as decided by 24 Cinemaholics contributors, each with their own respective lists below for you to peruse. Enjoy! There are many movies I don’t know in the list. I’m a little surprise that Green Book, the movie was nominated in many awards is not in any list, and I’m glad to see Love, Simon here.